It’s not just the buildings, the land and the lake, but the people. Est. 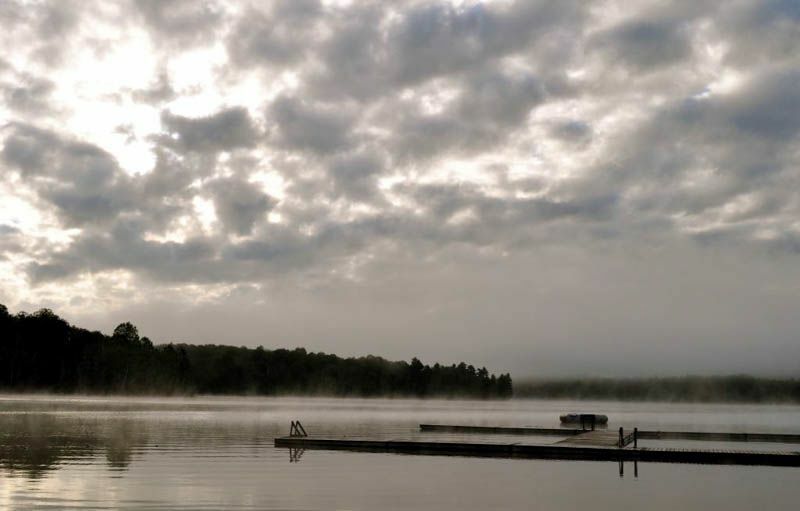 1953 and located on a 1000 acre property with more than 1km of shoreline, YMCA Wanakita is the place to be. With a wide range of activities offered in Day Camp (5-13 y/o) and in 1,2 & 4 week Overnight Kids Camp programs (7-16 y/o), YMCA Wanakita has something for everyone. Come have the time of your life! 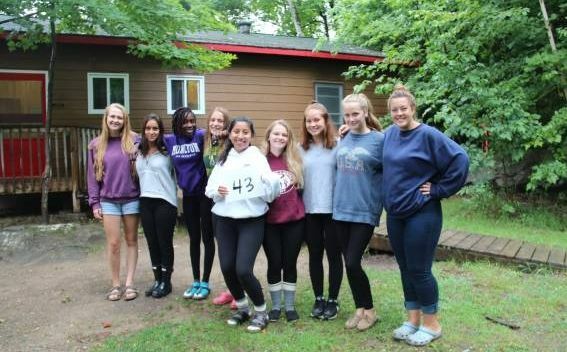 Founded in 1953, Wanakita may not be one of the oldest camps in Canada, though it has long been one of the most influential, and is one of the camps that others look to when growing or innovating their programs. It has a very traditional feel, something that they rightly celebrate, with all the traditional activities on offer. Reach for the Rainbow is a touchstone of a culture of inclusivity that extends throughout the camp, its ethos, and its operations. 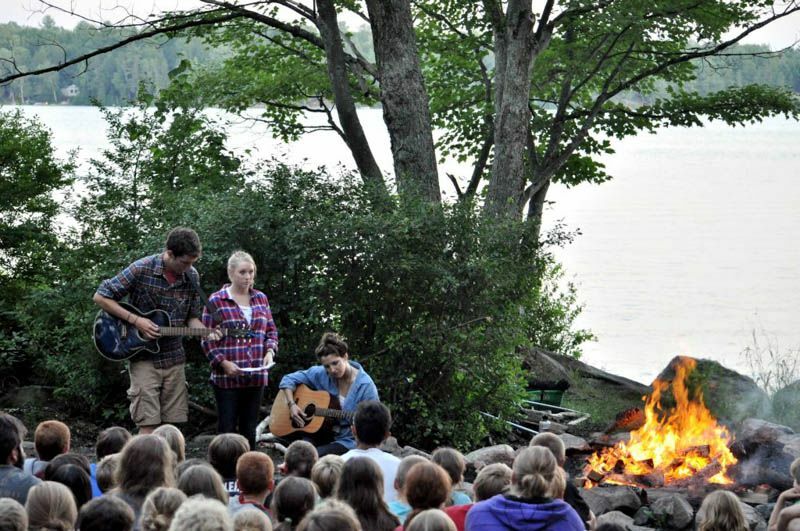 The addition of a summer-long family camp was conspicuous when it was begun well over a decade ago, though has become the model for many others throughout North America. Wanakita has grown over the years, with the last significant acquisition perhaps being that of the Haliburton Hockey Haven, which doubled the program areas at a stroke. 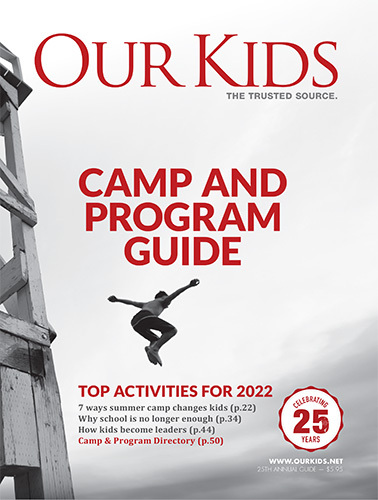 The family camp and kids' camp programs are separated, and there are benefits to that, not the least being separate dining halls. 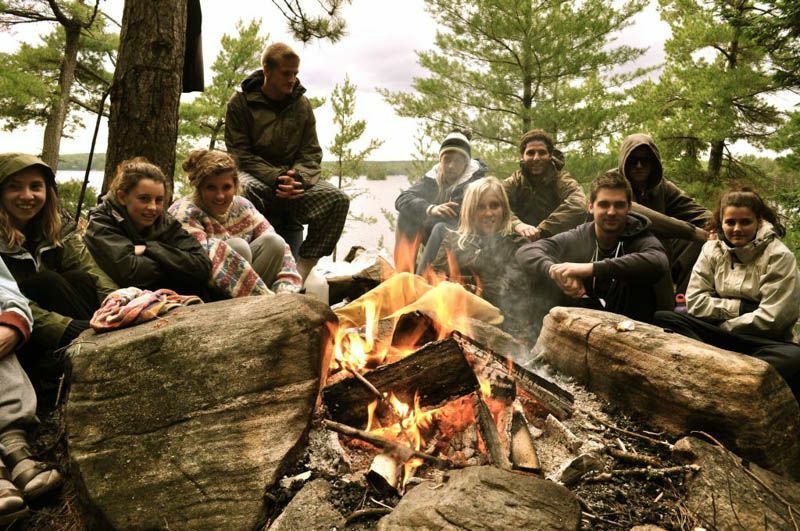 Wanakita has an impressive tradition of leadership, with many of its alumni having moved on to prominent roles, nationally, both in the Y and in camping generally. 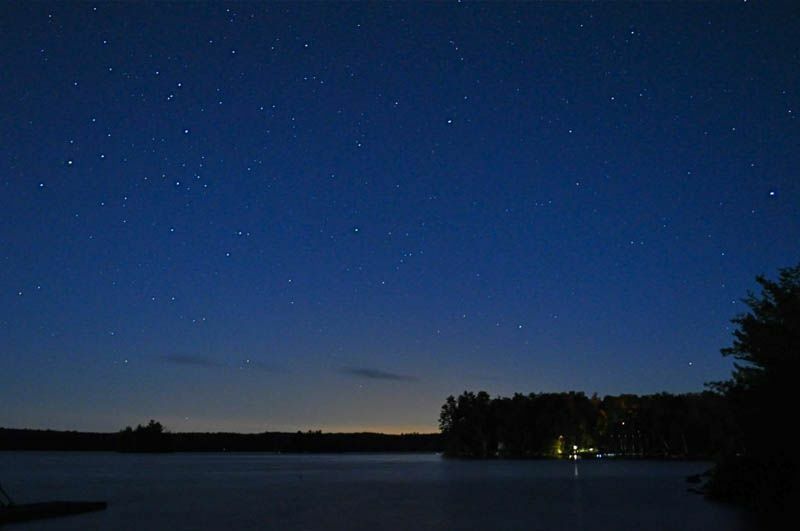 The facilities and programs have naturally evolved to meet the needs of new generations of campers, though it’s a testament to the ongoing quality of the camp that every generation of camper is as covetous of how the camp was when they were there. 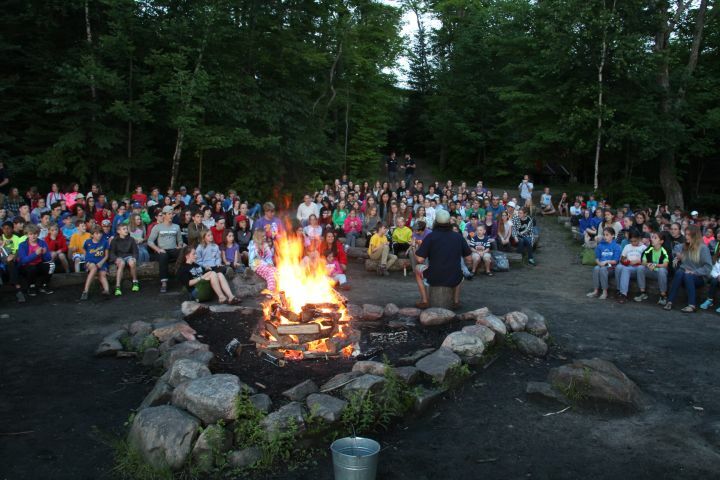 As ever, Wanakita remains a vibrant camp environment, one in which values are as important as activities. 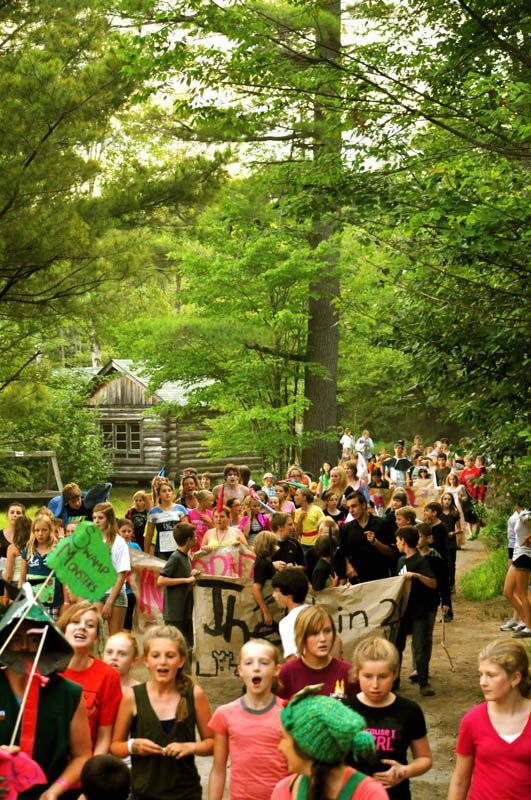 Those who go to camp often refer to camp as their second home. In 2018, the YMCA of Hamilton, Burlington, Brantford adopted a new value of Belonging to its "Core Values" (Caring, Honesty, Respect & Responsibility). 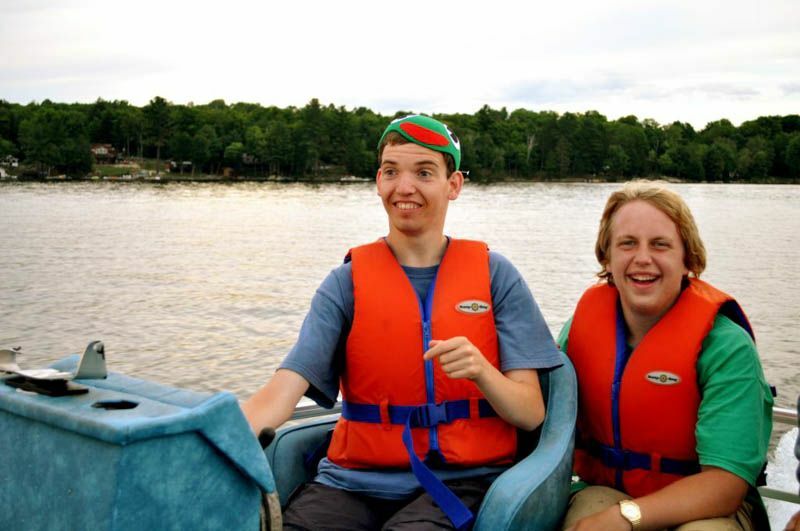 This is very fitting as campers most often feel that YMCA Wanakita is somewhere they can belong. Wanakita has provided that place of belonging for me. Starting off as a family camper before turning 2 years of age and continuing to return for at least one week every summer since, I am hopeful that you will also find that YMCA Wanakita may become your 2nd home as it has for so many of us. 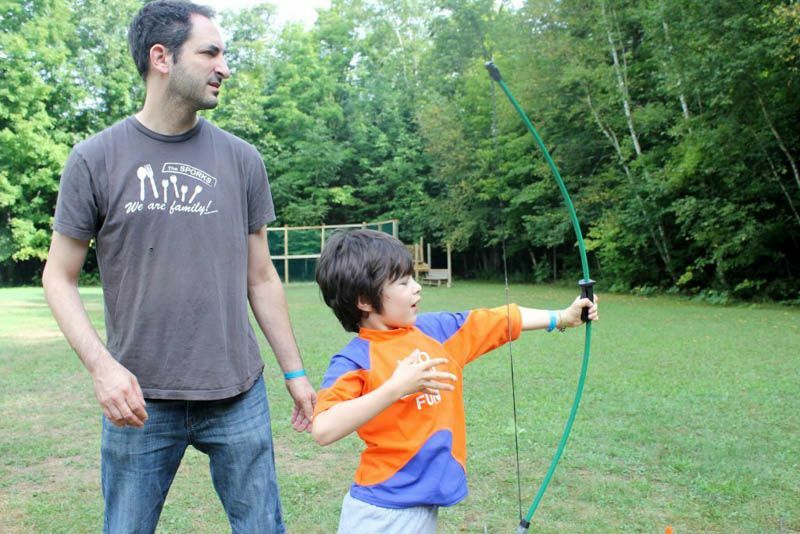 Mike Thaler is Wanakita's Summer Kids Camp Director and started camp at the early age of one and a half through YMCA Wanakita's Family Camp programs. Since then, Mike has spent at least one week at Wanakita each year since. 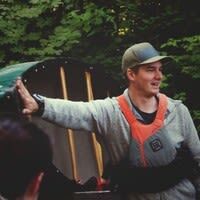 Having held the roles of counsellor, kayaking specialist, outdoor centre instructor and most recently full time as the Outdoor Centre Program Coordinator, Mike has a great understanding of YMCA Wanakita's operation and how to make your experience a positive one. Mike graduated from Algonquin College's Outdoor Adventure program specializing in water based activities such as canoeing, whitewater kayaking and rafting. 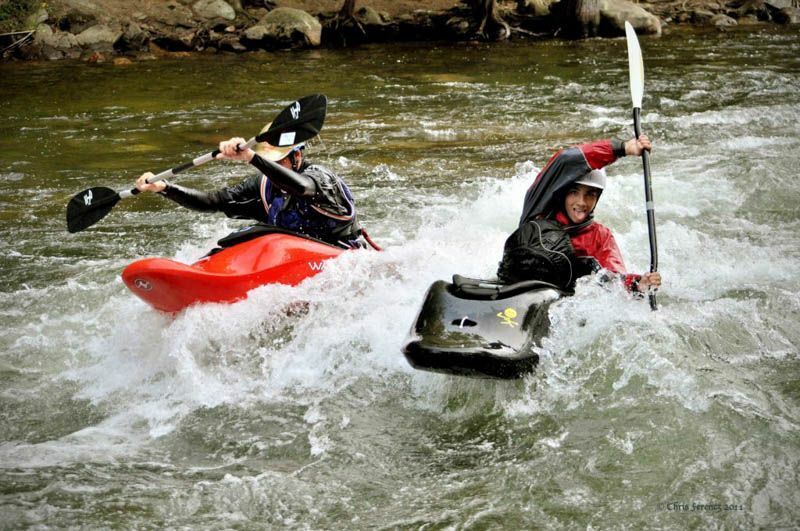 Mike has lead/run trips in Algonquin Provincial Park, Killarney Provincial Park, French River, Magnetawan River, Bon Echo, (canoeing) Desolation & Grey Canyons (Utah - whitewater kayaking) and has even taught whitewater kayaking for a Disney TV show. Mike has many hobbies including fat biking, whitewater kayaking, volunteer firefighting, canoeing and kick sledding with his dog Duke. In addition to our long tradition of residential camping, we are also proud of over thirty years of Summer Family Camp at YMCA Wanakita. This past summer, one of our Family Campers shared a thoughtful and touching letter with our Director. "Thank you for a most wonderful week at Family Camp- truly the best one we have had in 4 years. Before camp, we were talking about directing our resources elsewhere for family vacations and making this our last year. By the second day of camp, Ken and I had both (independently) decided to review this choice! We will definitely be back - hopefully for many more years. We had forgotten the magic of camp. We particularly enjoyed watching our girls try out new skills - archery, kayaking, and swims to the island! We saw them grow in confidence and become more of their true selves. The week gave us, as adults, a break from the mundane things that so often consume our thoughts (what's for dinner, do we need to pack lunches for tomorrow, when was the last time the laundry got done...) and reminded us of who we were and what was important to us before life became more complicated! It was so reassuring to discover this part of us still exists and we are thinking of ways to bring our true selves back into our lives now even though we have lots of responsibilities. With gratitude for the week and the life lessons beyond..." Thanks to all who made Summer 2011 such a wonderful success, and we look forward to making more memories in 2012! 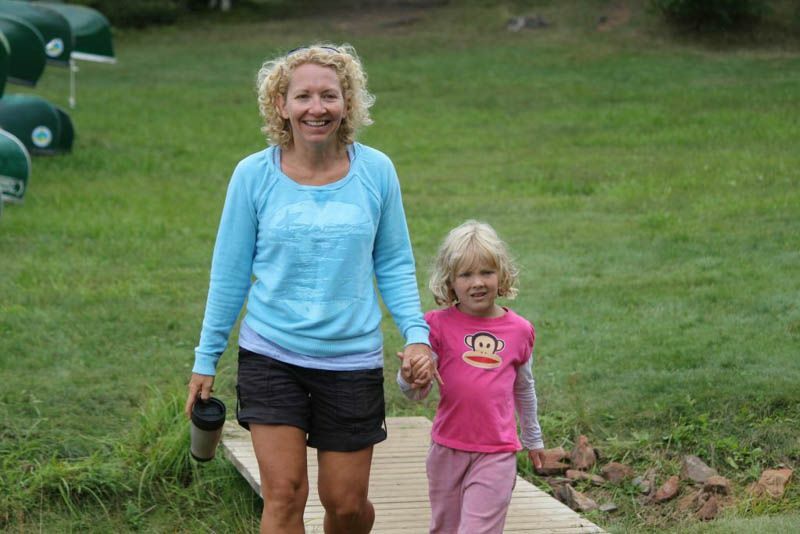 Wanakita is open year round and we want to share one of our stories from our Outdoor Center. Over the years the YMCA Wanakita Outdoor Centre has welcomed a number of schools, teams, and special interest groups. We love being able to share our winter wonderland with children, youth,and adults from across the province. One memorable even occurred a few weeks ago, when we welcomed a group of grade 11 students from an inner city Toronto school. This group spent one afternoon tobogganing, and the majority of the students had never experienced sliding down a hill before. 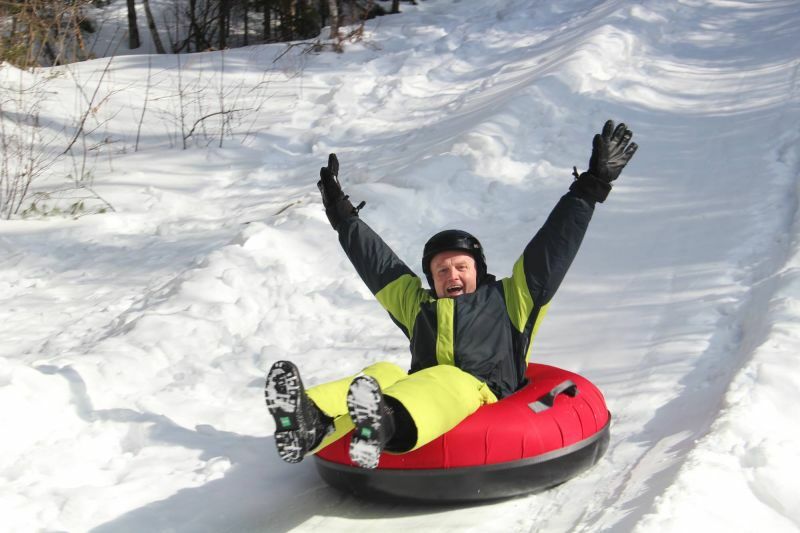 Our staff were amazed to see that the seemingly toughest student in the group was noticeably afraid to go sliding. He hesitated at the top of the hill, and then screamed the whole way down. Despite his initial fear, he loved the ride and immediately ran up to the top of the hill to go sliding again! This young man learned to face his fears, overcome an unfamiliar situation, and experienced success because of it. We at Wanakita are fortunate to be a part of these incredible outcomes of play every day.